As the 2016 presidential election season progresses, heated debates will ensue from cable news to the kitchen table. While partisan politics may get divisive, there&apos;s one thing that anyone-blue, red or purple-can get behind this year: the power of travel in America. That&apos;s why, as part of National Travel and Tourism Week 2016, May 1-7, our industry is campaigning for travel, and encouraging everyone to join us in supporting Travel &apos;16. Celebrate with us as we showcase some of the places that make Hamilton County, Indiana a great place to visit. Throughout the week there will be prizes stashed in special locations. -Follow us on Twitter, Facebook and Instagram. 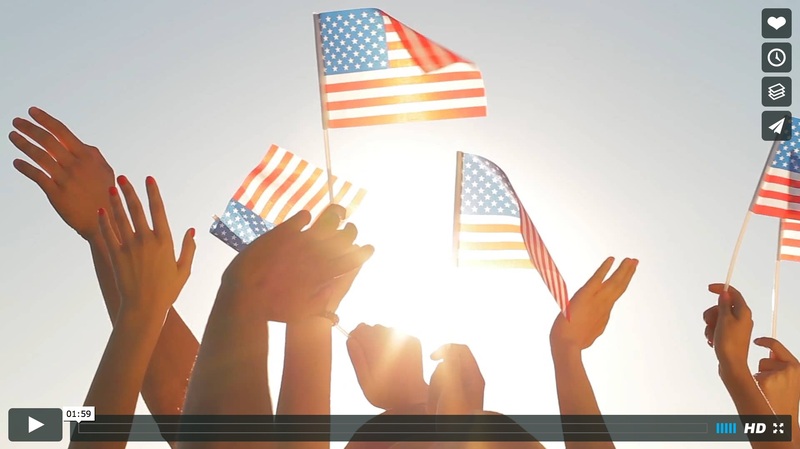 -Watch daily to see where #PinPrizes will pop up. #PinPrizes will be located in different places all over the county and will show up at different times. -Go to the announced #PinPrize location to retrieve the prize attached to the pin sign. Only the FIRST participant to each #PinPrize location will win! -Follow the instructions inside the #PinPrize packet and share on Twitter, Facebook or Instagram that you&apos;ve found the prize. -Enjoy your Hamilton County prize pack! Ok, we&apos;ve shared our plans with you, now time for you to share with us! Here&apos;s another chance to win fun prizes while sharing why you are supporting Travel ‘16. Travel is what makes this country great! Travel brings our family closer together! Travel supports millions of jobs! 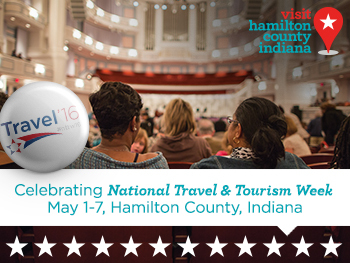 ENTER TO WIN THE HAMILTON COUNTY PRIZE PACKFROM MAY 1-9!